This is a slightly different type of article than I would usually write. I help entrepreneurs & leaders deal with stress & pressure so that they can access external success without exploding internally. And I’m deeply passionate about my work. I have done a lot of study in psychology & neuroscience (a Masters in Educational Psychology & a Diploma of Neuroscience of Leadership) & I’ve always been very interested in what makes people tick. But the truth is, this is (not by itself) what has inspired my work. What has inspired my work is my personal story. Like many others, I have walked through some very dark days. I know what it’s like to encounter unexpected, painful & unfair life events. I know what it’s like to have one day define the rest of your life. I will never forget the day I was diagnosed with cancer. It will forever stay in my memory as one of my most surreal & challenging days. But it’s the time – the days, weeks, months, years that get to you. It’s the ongoing & relentless hits of life that attempt to destroy our confidence & courage, and cause us to question our purpose. This one Friday morning in November began a 6 year long journey that didn’t just end with my cancer diagnosis & treatment. I walked through multiple unexpected life events that put my life on hold & almost ended me in a wheelchair. I want to share my story in the hope that it will inspire courage in the heart of another; that it is possible to navigate unexpected, painful life events, & still rise out the other side. I want to encourage others that internal freedom is a possibility, & that external success doesn’t have to mean that your internal life is eaten away by anxiety & overwhelm. I want to inspire others that there are resources, tool & strategies that work, to help you deal with pain & challenge in a healthy way. 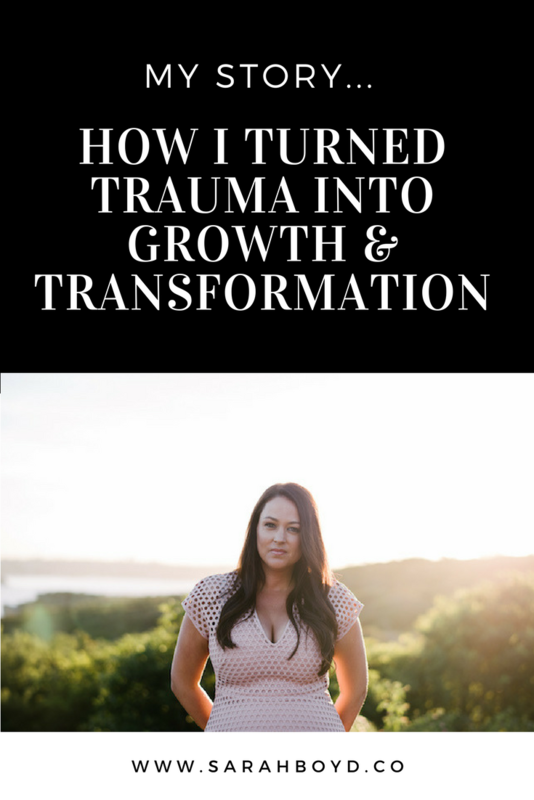 So that the stress & trauma you’ve gone through could actually become a gift – a catalyst for growth & transformation. It doesn’t take much to guess that you have also probably walked through some very dark days. Although the specifics of our stories may be different, one thing I have learnt is – pain is pain. No matter how it comes into our lives, it knocks the wind out of you. As a society we’re not taught how to deal with pain, so the only thing we know to do, is to run away from it. But I’ve discovered the power of facing our pain. Because of what I’ve gone through, I believe that there’s beauty, meaning & hope even in dark places.